And Remember to Sign-In and Donate to the Tour. You can do it on the links to the left or in the Tour in the Tags. All Donations made will go to the funding of the Museum and help being more exhibits to the Museum. Thank You.. The John W. Rawlings Heritage Center and Museum is a dynamic place where history and culture come together to be experienced by a multi generational audience. 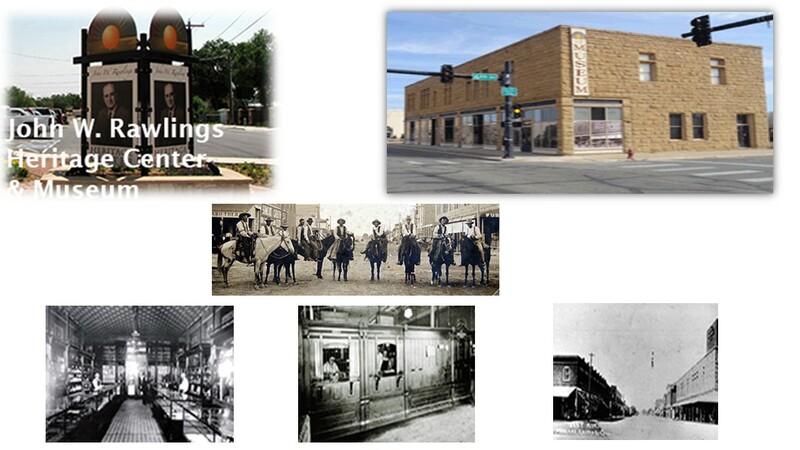 Historic exhibits and events will interpret the influence of Bent County on the growth of the state and region. The facility serves as headquarters of the Bent County Historical Society where historical artifacts are displayed, preserved, documented, and interpreted for the public.